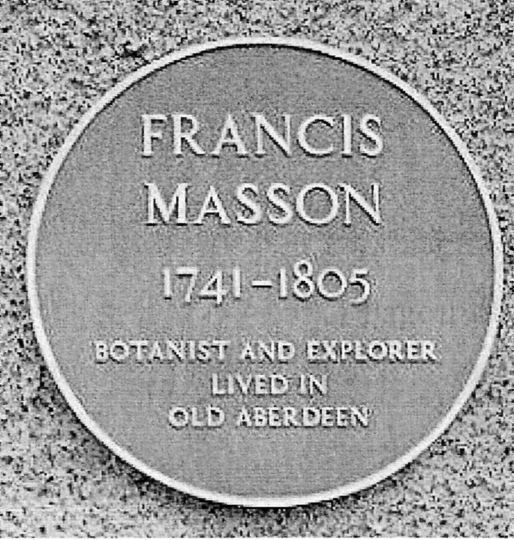 Francis Masson, born in Aberdeen, Scotland, became the first official plant collector to be appointed by the Royal Botanical Gardens at Kew. Masson, presumably, trained as a gardener, before heading to London, where he found employment as an under-gardener to fellow Scotsman, William Aiton (2), superintendent in the developing gardens of Kew Palace. Until the mid 18th Century, plant collections from overseas consisted, mainly, of dried specimens in private collections (herbaria). 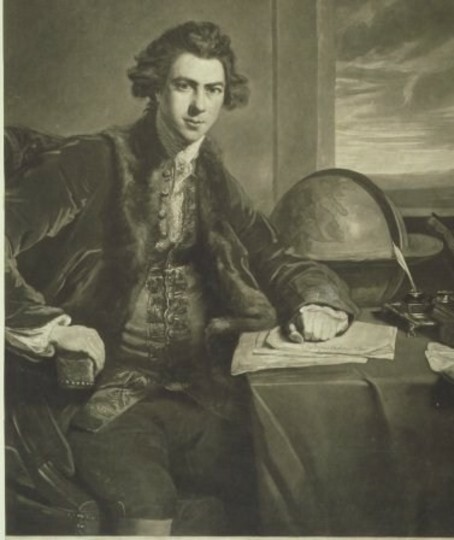 With royal interest in agriculture, horticulture and botany, however, influence and financial backing began to make it more feasible for planthunting expeditions around the world. 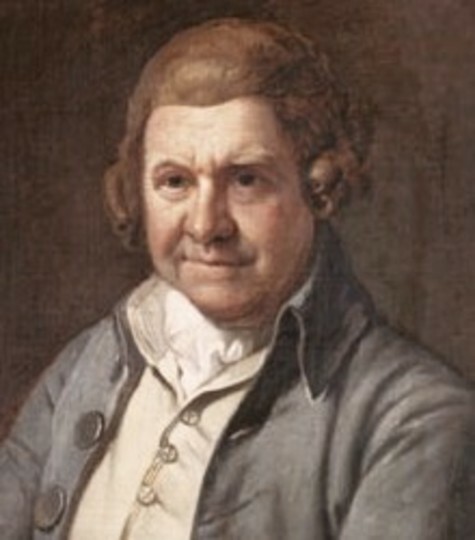 In 1771, Sir Joesph Banks returned from the famous voyage, by the “Endeavour”, under Capt. James Cook. Banks initially intended sailing with Cook on a second round-the-world voyage, but decided against this. 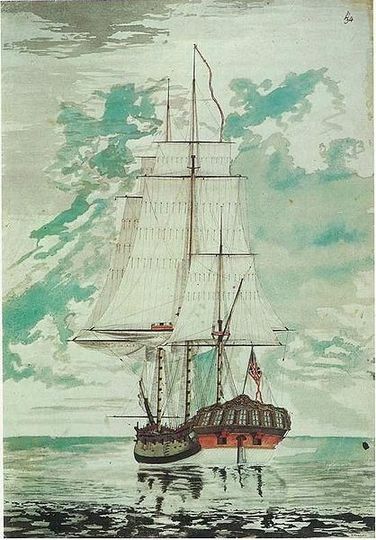 Some articles on Masson say that Aiton was responsible for Masson becoming an overseas plant collector, and the first to be specifically appointed by Kew, but the majority say that this was due to Banks, who used his “influence” to secure a place for Masson onboard HMS Resolution, which, under Cook, sailed in May 1772. Masson’s voyage, however, was only as far as the Cape of Good Hope. 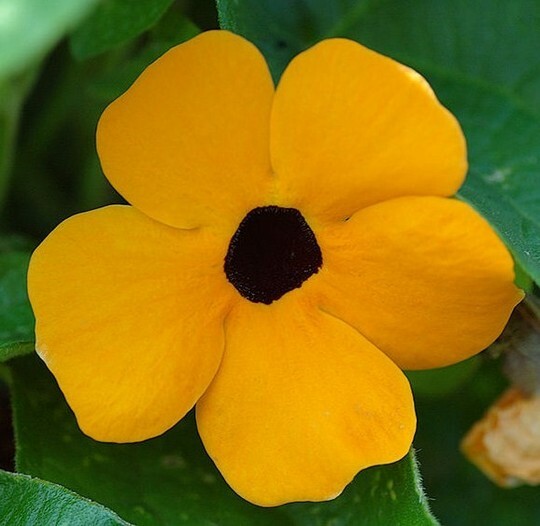 Perhaps the best-known plants to us, today, named after Thunberg, would be Berberis thunbergii or Thunbergia (Clock Vine, or Black-eyed Susan). 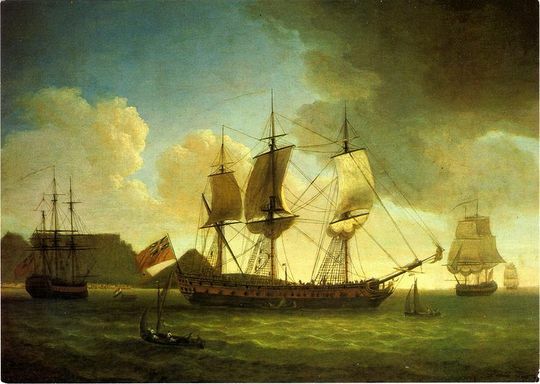 From May 1776 until 1781, Masson was travelling, again, this time to Madeira, the Canary Islands, the Azores, and the West Indies. His next botanising trip (from 1783-85) was to Portugal, Spain, Tangier in Morocco, then home, via Madeira and Portugal. Masson did not stay at home for long, however, In late 1785, he set off, once more, to the Cape of Good Hope, and stayed there for 10 years. Anglo/Dutch relations, however, were very different from the time of Masson’s first visit. The fourth Anglo-Dutch War had ended just two years earlier, and other conflicts of interest were to rise before the time he left South Africa. He may well have had to maintain a low profile during his botanising expeditions. In 1796, Masson’s only book was published, titled “Stapeliae novae: or, a collection of several new species of that genus. discovered in the interior parts of Africa”. In the same year, he was elected a Fellow of the Linnean Society of London. He died in Montreal on 23rd December, 1805, and was buried on 25th at the Scotch Presbyterian Church (11). Shame you could nt find any thing more David they demolish most of the decent buildings. My son loves the Black eye Susan I can tell him about this now, and I love the water colour of the ships my mums favourites the tall ships, funny how they do all the traveling to discover different spieces of plants then settle in one of the places he must of felt at home there. Interesting to read this. You could publish these blogs in a book. Very interesting blog to read. Once again a masterful account of a collector's life! :-)) I enjoyed it very much, David! Looking forward to reading the next one! Hope that you do get to Kew, Amy. Look out for Masson's Giant Cycad! Very interesting, David. Especially the mention of the Church of St. Andrew's and St. Paul's, in Montreal. May I suggest a google of one J.S.S. Armour, whose account of the peregrinating building is published entitled "Saints, Sinners and Scots: A History of the Church of St. Andrew's and St. Paul's" I found mention of this and thought it might have a lead for you in it.